A single bolt of lightning packs thousands of amperes of current and up to one billion volts of energy. We hear numerous incidents of lost lives and damage to humans, animals or property caused by lightning attacks. The boost in electrical voltage caused by a lightning, also called a surge, can damage your home and expensive electrical equipment considerably. Most of our homes today are replete with fancy and pricey electronics systems such as smart TVs, exclusive sound systems, high-end gaming consoles, blu-ray players etc. Any sort of damage to any of them is enough to burn a huge hole in wallet. Striking a power line due to which the excess electricity travels through the electrical wiring to the house and then to the plugged objects within. Strike to the external units of the plugged appliances such as air conditioner units, satellite dish etc. A hit to objects near the house such as trees or electric and telephone poles, because of which the excess electricity projects an electromagnetic field which is taken up by the electronics in your home, thus harming them. A direct strike to the house. Also, special precautions should be taken by home owners as well as commercial building owners if they have a Photovoltaic (PV) system installed on their rooftops. Given the quantum of area that these systems occupy, they are particularly at more risk from lightning hits during thunderstorms. The surges in case of lightning strikes, can affect the PV modules and inverters badly. This in turn can have negative impacts on the operating capacity of the PV system. First, the extensive repair expenses you incur, and secondly, the system failure directly hits the profits of the plant it is installed on. Mostly, residential or commercial buildings do not factor in surge protection facility. This is primarily because of the lack of awareness regarding this aspect and secondarily because of financial reasons. But it is crucial to understand that investing in surge protection can save you a lot of money, in case of lightning. Special systems or devices are available which can weed out the additional voltage received during a surge. A basic necessity for a well-protected house is that it should be grounded properly. Correct grounding ensures that the energy will be redirected to the ground, in case a lightning strikes. This tremendously decreases the risk from all that surplus energy and protects your electronic appliances. 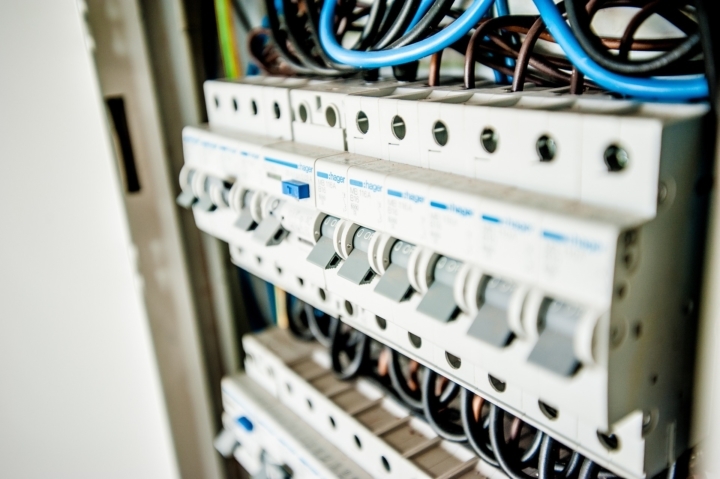 It is essential to know that Surge protection functions only if grounding is done. 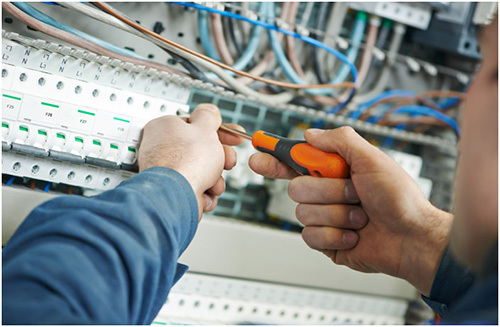 Hence, before installing any devices to mitigate the damages of a surge, the first and the foremost thing to do is to ensure that you have done appropriate grounding of your home. Devices such as lightning arrestors can be integrated with the electrical panel of your home. These protective devices are designed to absorb the extra energy from the lightning strike, and help diffuse it to your home’s grounding system. This process takes care of the additional voltage and prevents it from damaging electrical wiring and appliances. A whole house surge protector is another good option to consider, as lightning can strike in any portion. Be it directly onto the house or on the overhead electrical wiring. This device also like lightning arrestors can deflect excess voltage during a surge and thus ensure that your electrical wiring and electronic equipment are safe. So, contact our talented team at D&F Liquidators today. They will help you understand better about how you can safeguard your house and costly electrical appliances from the large electrical surges when the lightning strikes!